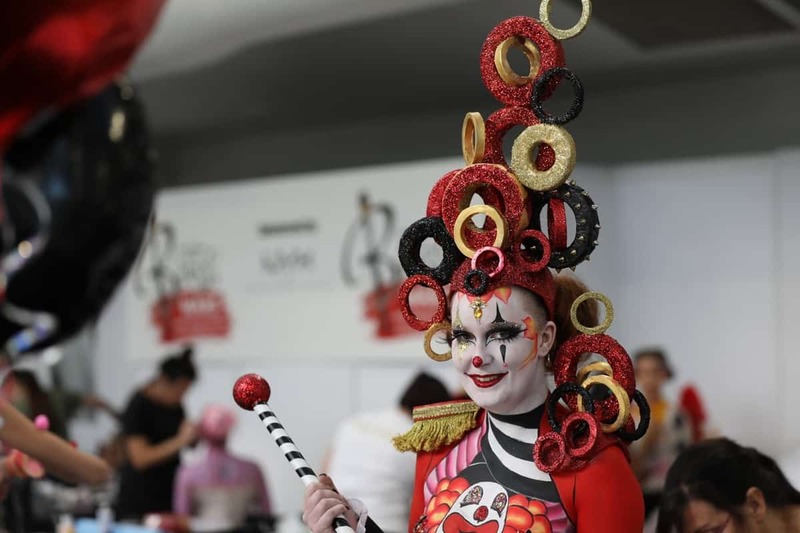 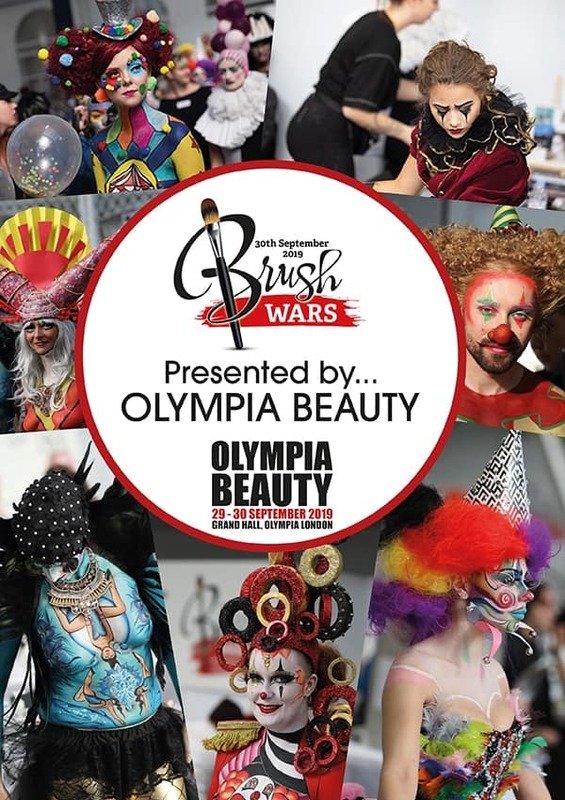 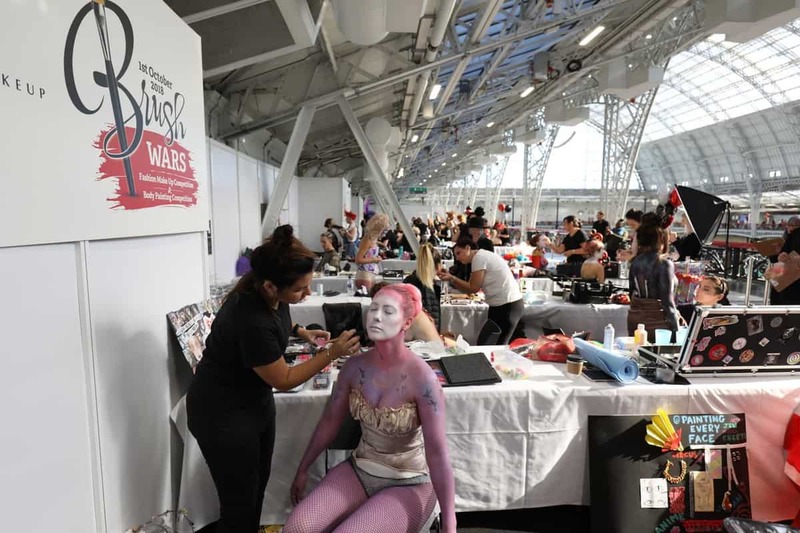 BRUSH WARS is the competition for make up and body paint artistry and welcomes artists from across the world to the competition floor. 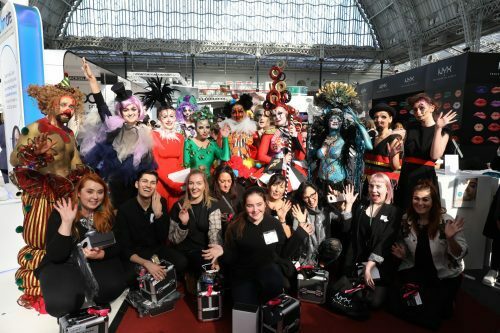 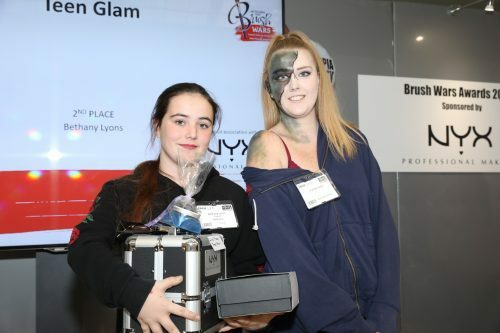 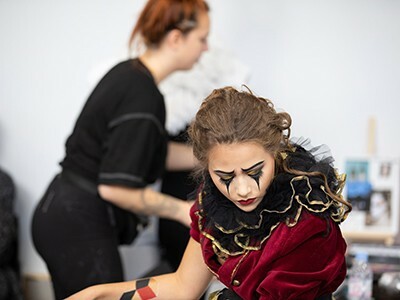 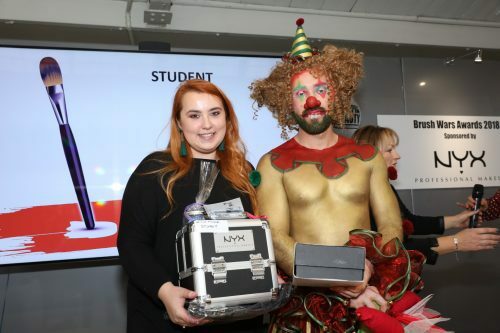 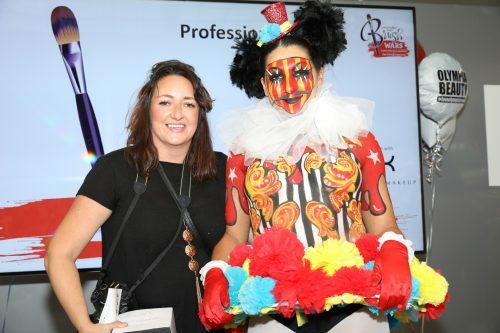 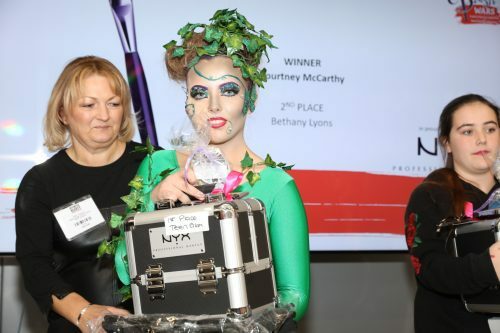 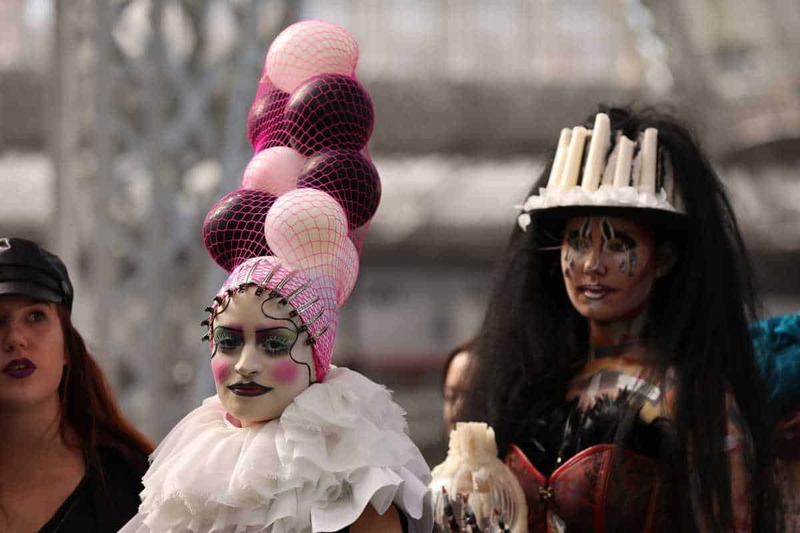 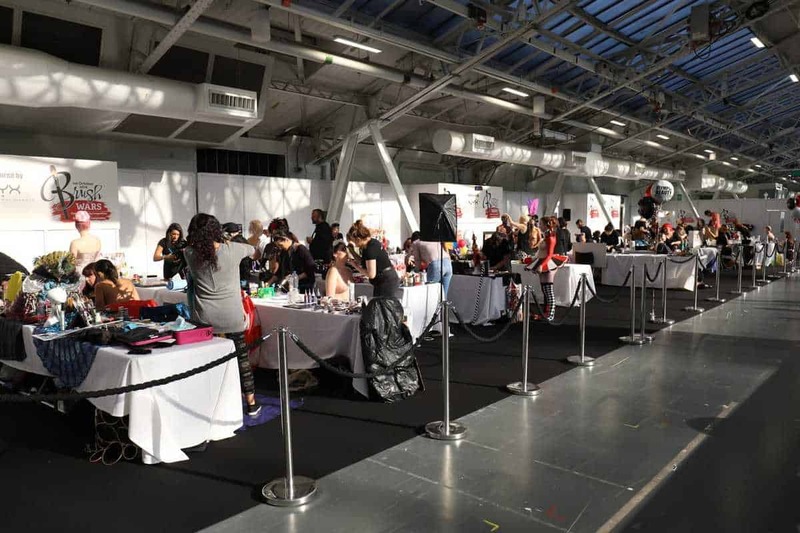 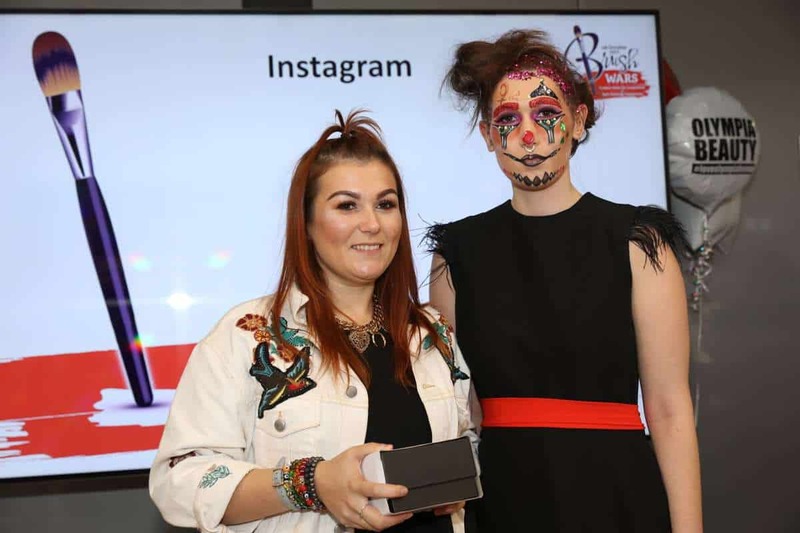 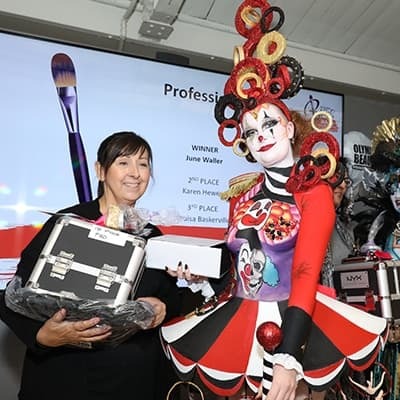 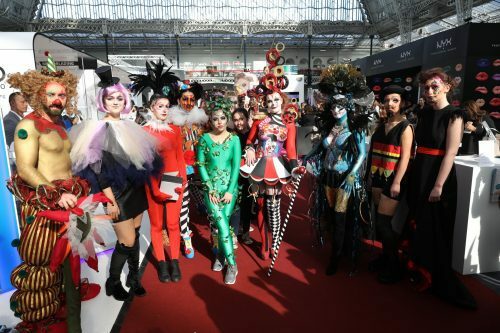 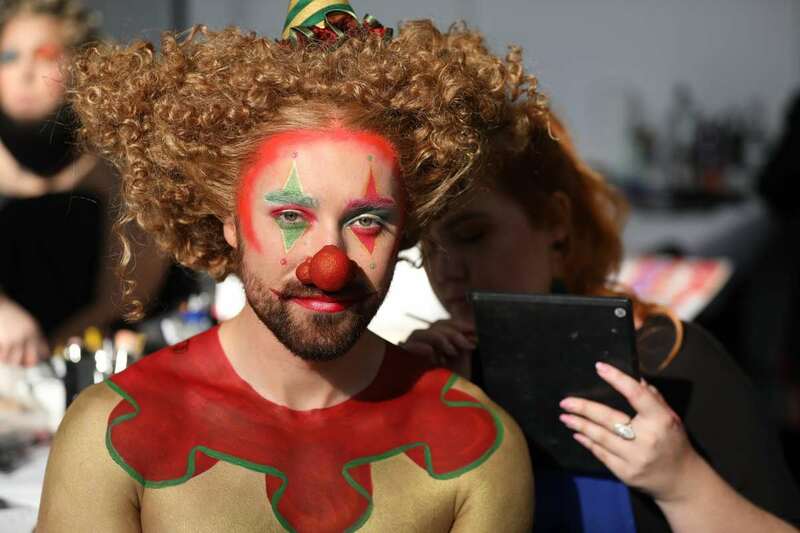 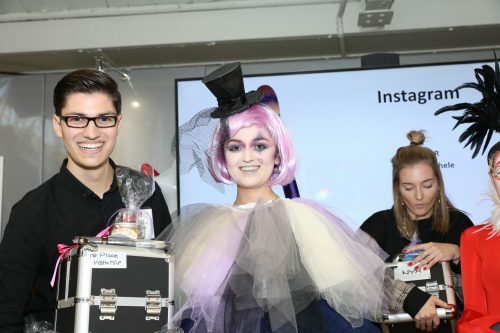 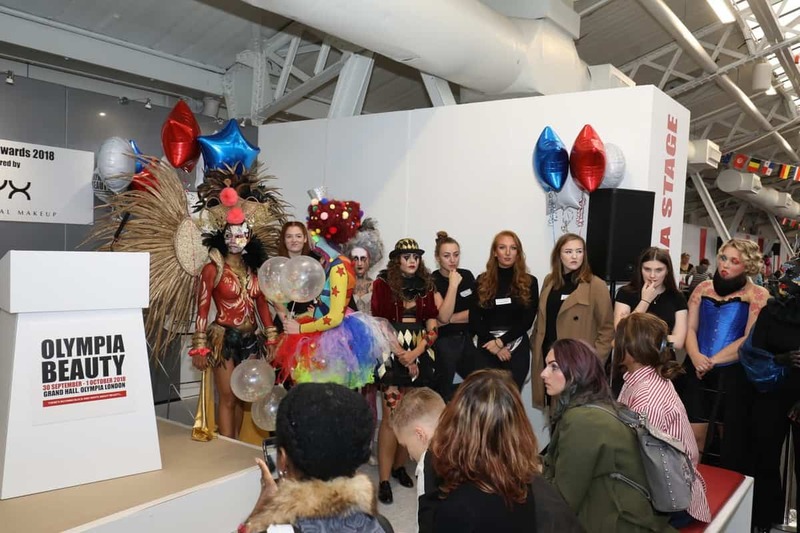 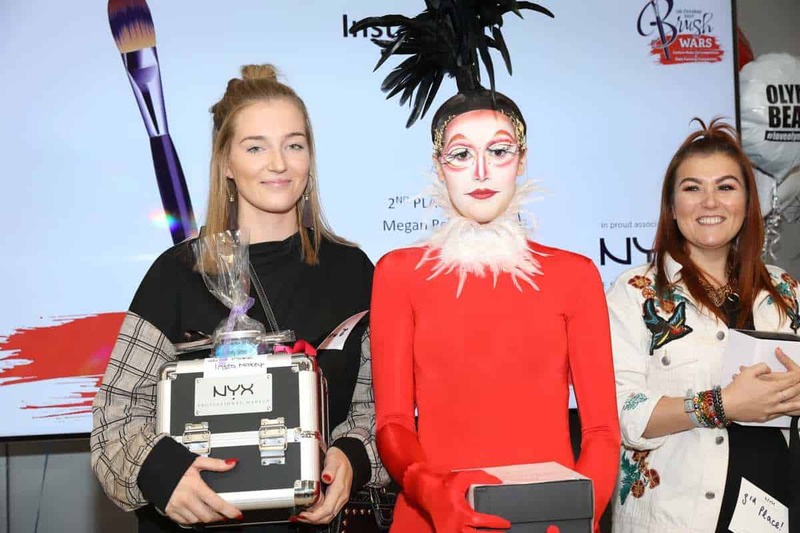 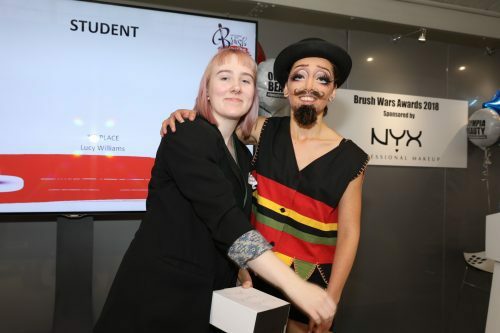 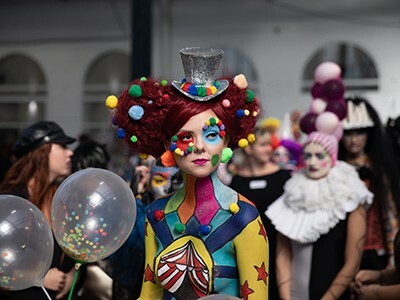 Judged by a panel of incredible industry experts, 2019 will see the competition break into two categories - Fashion Makeup and Body Painting. 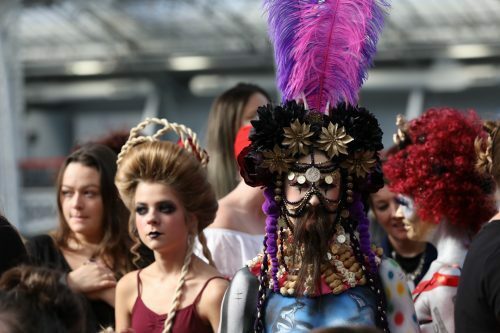 Competitors will be tasked with creating looks around our 2019 theme; 'The Genius of Alexander McQueen'.